0 | 38 students enrolled. Forex can be defined as a market in which currencies are traded.It is the biggest and the most liquid market in the world, with average traded values of as much as trillion dollars per day. Hence, it is imperative for every business owner/ Finance Manager to have ample knowledge in International Finance. 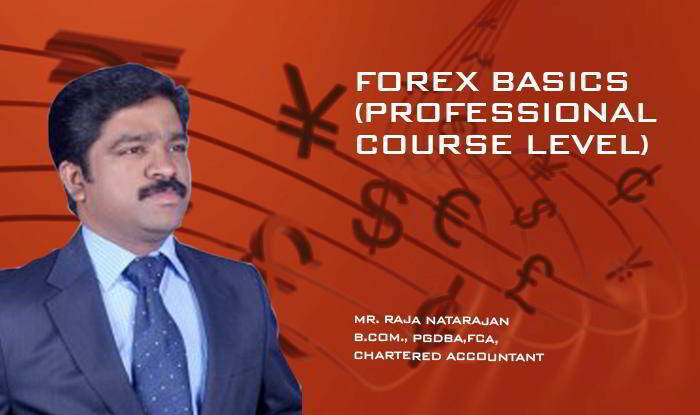 This Forex Trading course is a must for people looking to build their careers in Forex market. This programme explains topics like international finance, quotes, American and European term and bid and ask rate with suitable illustrations. It is a comprehensive course on forex and after completion of the course, participants will have full grasp over the topic.